An informal get together where everyone is welcome to play a tune, sing a song, recite a poem or simply listen. All welcome. Come and enjoy the atmosphere! 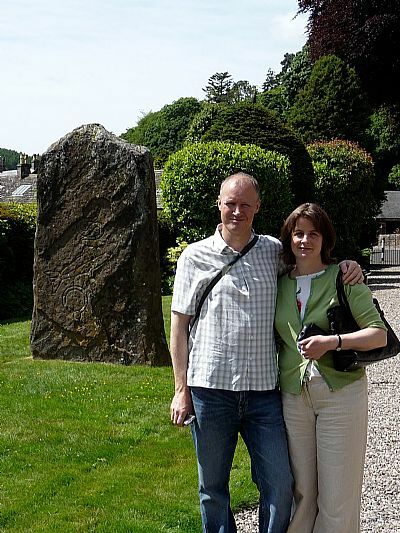 Firm favourite with our folk club, singer songwriter Jim Malcolm returns with wife Susie to deliver what promises to be a great evening of traditional and contemporary music. Tickets £ 10.00 ( 8.00 CFC members ) from the Corn Exchange website HERE and Atkinson-Pryce Bookshop, High Street, Biggar. 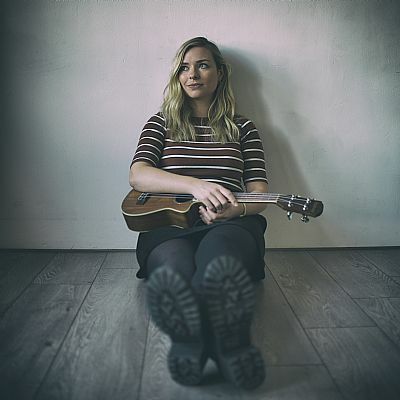 Glasgow based folksinger, songwriter and ukulele player Claire Hastings performs songs, in the Corn Exchange, from her much-awaited second album ‘Those Who Roam’, featuring songs under the theme of journeys. 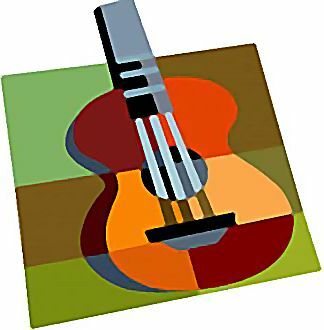 The former BBC Young Traditional Musician of the Year will be joined by guitarist Aidan Moodie and fiddler Laura Wilkie for a wonderful evening of songs and stories. Wildwood Jack are Adam Piggott and Jayne Freeman, a unique acoustic guitar and ukulele duo from Kent in the UK. 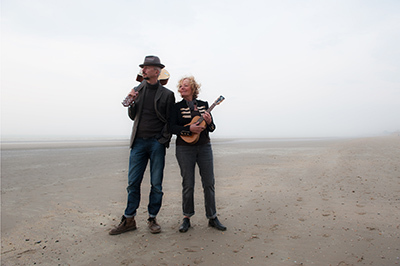 Their melodic songs blend the acoustic guitar and ukulele with outstanding fingerstyle playing drawing influences from folk, americana and world music. 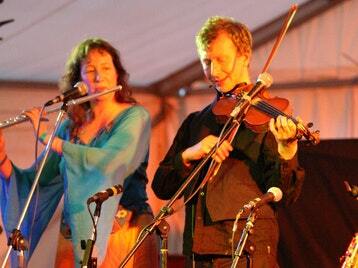 They embrace the troubadour lifestyle and spend large parts of the year touring across the UK, Europe and New Zealand. This is the first time they have played at our club, so we look forward to making them very welcome. Back once more in Biggar's Corn Exchange, Paul McKenna, known as one of Scotland's finest young singer and songwriter, is joined by his band, Robbie Greig ( fiddle), Conal McDonagh ( pipes / whistles ), Conor Markey ( banjo, bousouki & guitars) and Ewan Baird ( percussion ) for what will be a full-blooded evening of Irish and Scottish folk music. NOT TO BE MISSED! 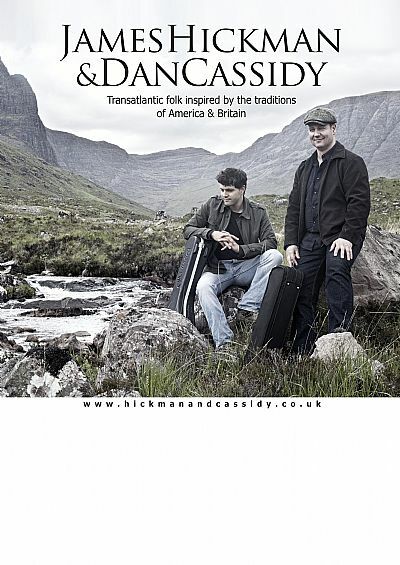 Hailing from Shropshire, James Hickman and Dan Cassidy form a formidable duoconnecting British and American folk music. 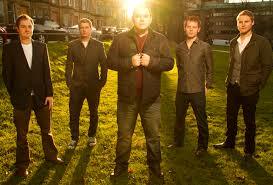 Hickman’s emotive, soaring vocals and driving guitar iscomplemented by Cassidy’s ingenious and virtuoso fiddling. Their sound flows from the connection between British and American folk and is bursting with all the humour, heartbreak and excitement of these genres. Sing, play, recite a poem or simply come along and enjoy a warm and friendly atmosphere. Performing at our club for the first time, this Angus based folk duo features Roddy Johnston on fiddle, pipes, vocals, guitar, cahon and loop pedal, and Kate Badcock on flute,sax,and backing vocals. Zetor in the Kailyard's exhilarating live performance combines music technology and acoustic instruments...their live loops create colour, texture and a full sound, drawing on many different styles of music from punk to traditional.